Dorothy Sanders Allen was born on September 16, 1950, to the late Samuel, Sr., and Melvina Sanders. She was a lifelong resident of Mobile, Alabama, and a 1968 graduate of Central High School. Dorothy had a love for children and education. 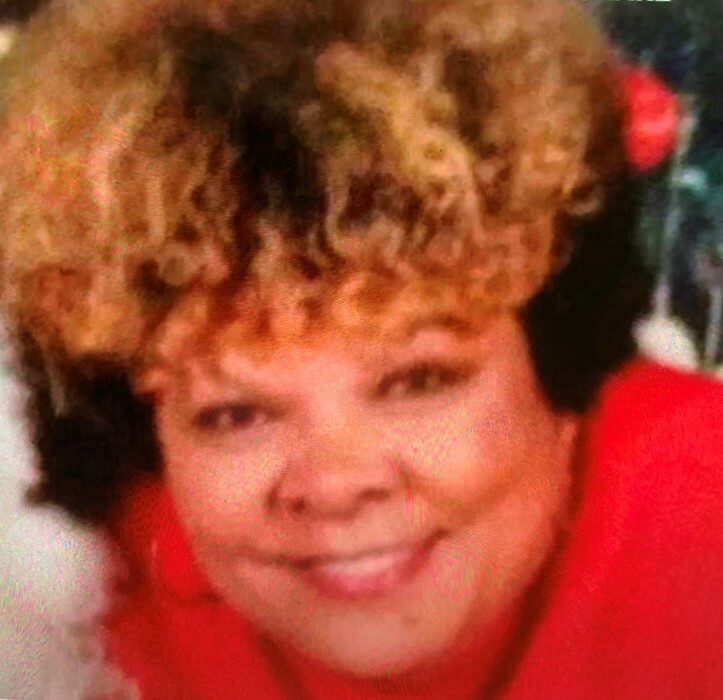 This love and passion attributed to her longevity with the Mobile County Public School System, retiring after 25 years of service from W. H. Leinkauf Elementary School. Dorothy was called home to rest on February 7, 2019. Dorothy was known for her vivacious personality, her joyous smile, and her love for dance and music. Affectionately called “the line dance queen”, Dorothy taught line dance classes in the Mobile area for several years. Dorothy touched the lives of many, especially young people. Her home was a meeting place for family and friends. Dorothy was preceded in death by her parents and two brothers, Cloviece and Donnell ‘Ricky’ Sanders. Dorothy leaves to cherish her memories three sons, Martyce (Johnita) Allen and Tuen (Theresa) Allen of Mobile, Alabama, and Bryan Allen of Pampa, Texas; one daughter, Brandie (Patrick) Sashington of Mobile, Alabama; one uncle, Nathaniel Pate of Mobile, Alabama; two sisters, Kathleen (Roderick) Stokes of Mobile, Alabama, and Anne (Tom) Daly of Roswell, Georgia; two brothers, Samuel (Verna) Sanders, II of Enterprise, Alabama, and James “Redd” Sanders of Mobile, Alabama; sixteen grandchildren; ten great-grandchildren; a host of loving nieces, including a dedicated niece and caregiver, Cortney “ Mandy” Thompson, and a devoted niece and social worker, Tiffany Taylor; nephews, cousins, relatives, and numerous friends. Although well known and many, Dorothy called Deborah Fortenberry, Francis Ford, Nancy Williams, and Sheronda Dawkins her dearest friends. Services will be held on Saturday 23, 2019 at 11AM at Christ Temple Apostolic Church, 801 Virginia Street, Mobile, AL 36603.